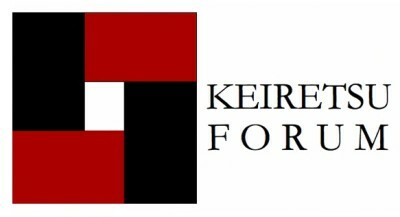 Klusster Media Inc. has been invited to Keiretsu Forum's Global Expo in Toronto, Canada. On October 20th, 2016, Klusster Media Inc. will attend the Keiretsu Forum Global Expo in Toronto, Canada. This Expo is attended by hundred's of angel investors looking to collaborate on some of the most relevant and exciting businesses - and Klusster Media is honoured to make the list.